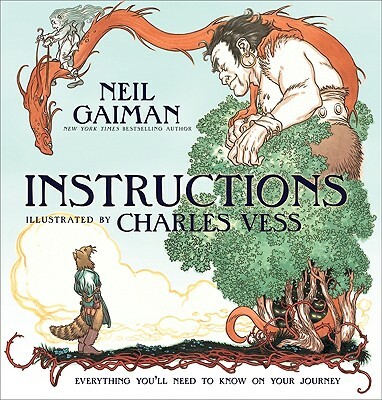 Charles Vess's work has graced the pages of numerous publications and has been exhibited internationally. Some of his other books include Blueberry Girl by Neil Gaiman, a circle of cats and Seven Wild Sisters with Charles de Lint, a new edition of Peter Pan, and The Ladies of Grace Adieu with Susanna Clarke. His awards include a Mythopoeic, Ink Pot, two Chesley, two World Fantasy, and two Eisner awards.